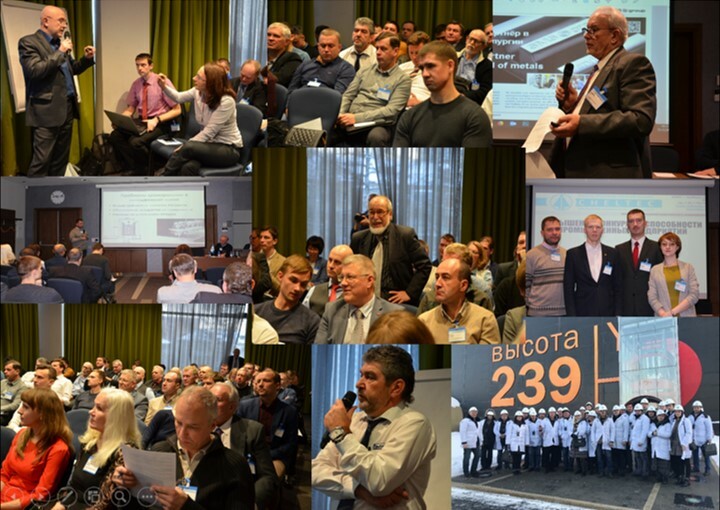 Modernization of equipment for steel-making, mining and thermal production, sheet, section and ring rolling mills, ferrous metallurgy, presses and forging complexes. Engineering, manufacture and supply of hydraulic pipe test presses — Press for hydraulic test of pipes diameter 530 to 1,420 mm at Kopeisk Pipe Insulation Plant. Customized manufacture of non-standard hydraulic and pneumatic cylinders and highly leakproof and long-life pump elements. Cylinder repair. Design and manufacture of servo valves and proportional control valves meeting customer's requirements. Design and manufacture of a wide range of reusable filter elements. Mesh size: from 7 micron. 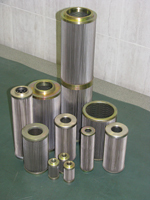 Filter capacity: up to 2,000 l/min. Manufacture of seals from two types of polymer materials (elastomers ans thermoplasts). Cheltec specialist are ready to select the material in compliance with technical requirements and design the seal profile.